Earthworms are always clean, even if they come from moist, sticky soil. They owe this to a dirt-repellent, lubricating layer, which forms itself again and again on its skin. Researchers at INM have now artificially recreated this system of nature. 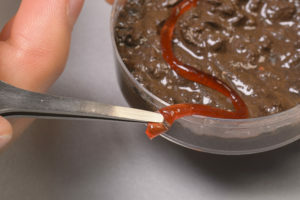 Earthworms are always clean, even if they come from moist, sticky soil. They owe this to a dirt-repellent, lubricating layer, which forms itself again and again on its skin. Researchers at INM have now artificially recreated this system of nature: They developed a material with a surface structure that provides itself with lubricant whenever pressure is applied. Because the lubricated material reduces friction and prevents the growth of microbes, scientists can envision numerous applications in industry and biomedicine. 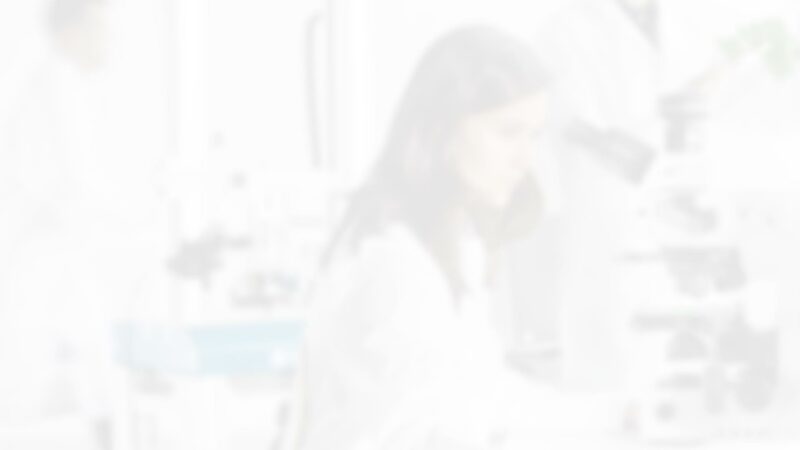 The scientists recently published their results in the journal Advanced Materials. The scientists developed a material made of soft plastic, with droplets of silicone oil as a lubricant at the inside of the material. “When we put pressure on the material, the droplets change shape and migrate to the surface. 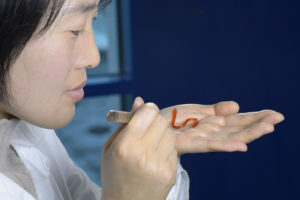 The silicone oil then spreads evenly on the surface to a water and dirt-repellent sliding layer, “explains Jiaxi Cui, head of the research group Switchable Microfluidics. As the pressure decreases, the droplets will reform. In addition, the sliding layer can also be removed and formed again and again when pressure is applied to the material again. “So it reacts dynamically to pressure – like a” breathing “system,” summarizes Cui. 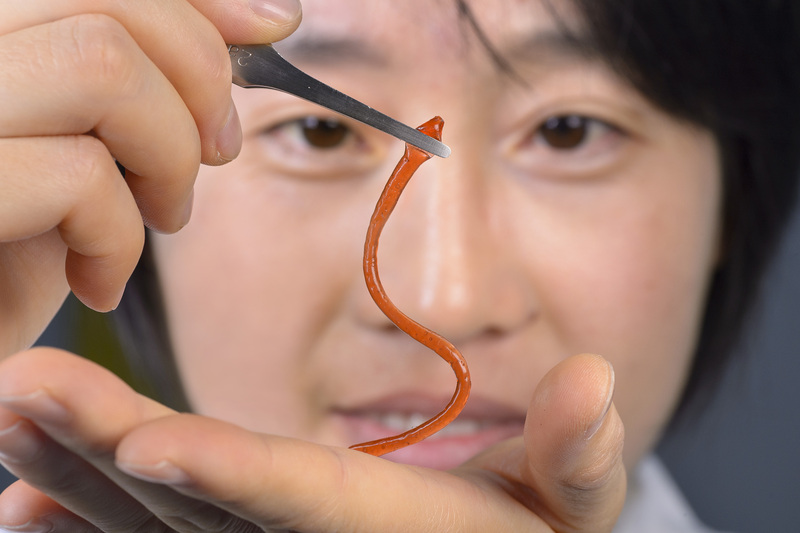 The surface structure of the new material also plays an important role: “Again, we were inspired by the earthworm. Its skin surface is not smooth, but rough. That’s what we took into account in our material and roughened the surface,” explains Cui. Precisely because of this roughness, a uniform lubricating film can form and adhere well. It depends on how friction-reducing the new material can behave. “The surface structure is also important for the longevity of the lubricating effect: “We compared the sliding film on our “earthworm structures” with a sliding film on a smooth surface: our structures survive 10,000 cycles of friction, whereas sliding films on smooth structures have only 300 friction cycles,” says the chemist Cui. It is precisely this combination of rough surface and the lubricant droplets inside that is special about the new material. There are already some structures that reduce friction, including those that are modeled on the functioning of animal skins. 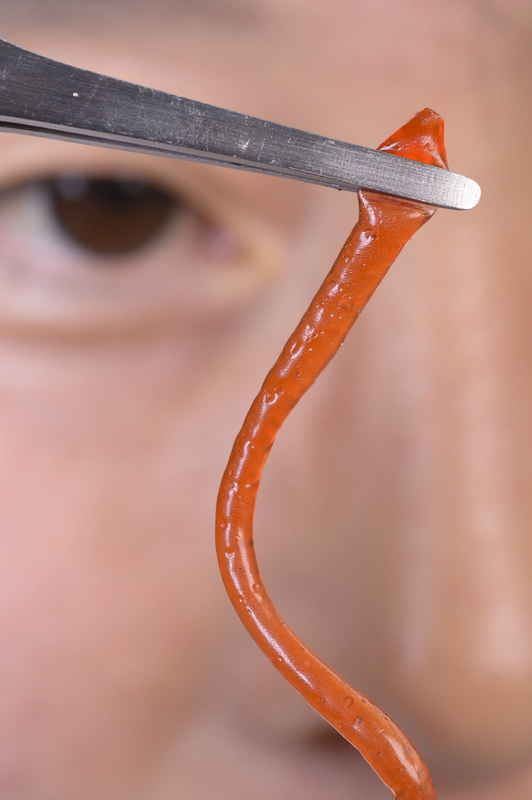 Even systems that release lubricants themselves have been investigated by researchers. However, they all only work in a fluid environment so far. “For the first time, we’re introducing an application that reduces friction in a solid environment, and we’ve been inspired by the earthworm because it also glides through a solid environment, Earth,” Cui says. Researchers can imagine many applications in industry or biomedicine, whenever a device has to glide smoothly through something solid. 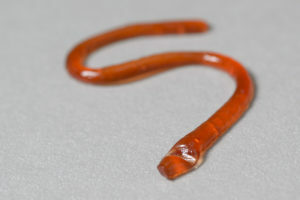 Like the earthworm: The new INM breathing system lubricates itself when pressure is applied to the material. Click on the picture to download it. Source: Iris Maurer. The pictures are free in connection with this message.